Designated Survivor… while an interesting premise, is nothing but preachy Liberal Mush. 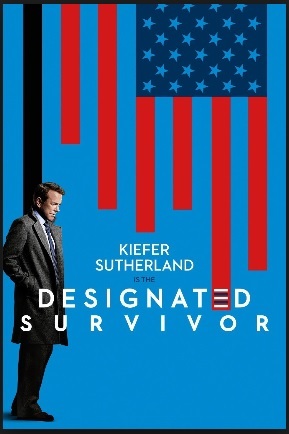 Designated Survivor… while a promising and interesting premise, it has turned unto predictable crappy PeeCee nauseating liberal mush. What makes it worse is that it’s no surprise. Rich and privileged Hollywood these days... much prefers to preach and lecture us on our (perceived by them) “shortcomings” than to actually entertain. It IMHO will be their undoing.